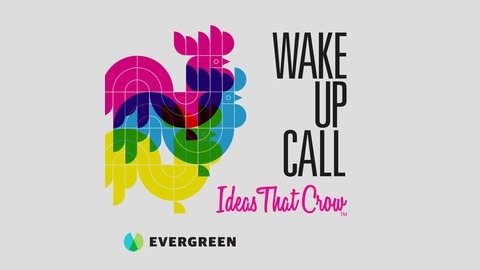 Wake Up Call is a live podcast series shot on-location at various events driven by CreativeMornings Cleveland, an organization that hosts monthly breakfast lectures for the creative community. It is a thought provoking and inspiring show centered around the themes from each monthly CreativeMornings breakfast lecture, including: anxiety, curiosity, courage, intention, commitment and many more. Host, David Allen Moss, conducts engaging interviews with attendees, guest speakers and event goers in an inviting and relaxed Front Porch style setting. 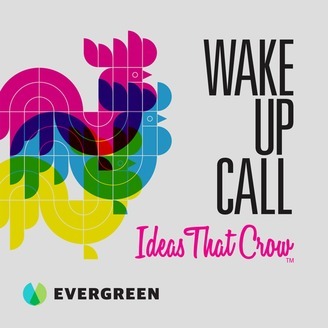 The podcast series elicits a rare opportunity to capture meaningful conversations from the heart of your creative spark.. something we all could wake up to! A special thanks to Toubab Krewe for the use of their song, "Rooster," available on iTunes. Recorded at the CreativeMornings Cleveland breakfast lecture in March of 2019, host David Allen Moss and attendees immerse themselves in discussions about Water, it’s power, restorative qualities, and how challenging it is to keep clean! Lukas Kronawitter and Doug Paige are this episode’s featured guests.